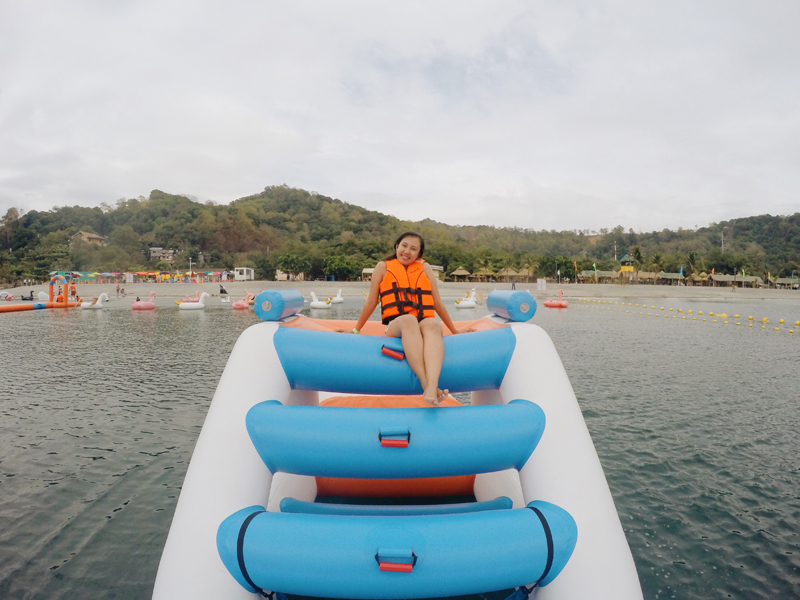 Located in Subic Bay, Olongapo City, Zambales, Inflatable Island is a 3,420sqm floating water park (equivalent to 8 basketball courts), making it the biggest floating playground in Asia! The playground is loaded with obstacles with great variety of shapes, sizes and functions which make the activities exciting, challenging and entertaining for everyone. Believe me, it was really challenging yet super fun to go through the obstacles! We were told that by playing in the Inflatable Island, you can burn around 400 calories in 1 hour! Imagine how you’re exercising while having fun! That’s cool, right? Haha. Among the activities, my favorites are the Trampoline and Tarzan Swing. I definitely felt like I’m a kid again! Haha. Inflatable Island is perfect for the young and young at heart. However, only kids with height of 3.5ft above are allowed inside, with adult supervision. There are plenty of life guards around so safety is assured but it is still advised to keep an eye on your companions as well. Safety first, everyone! 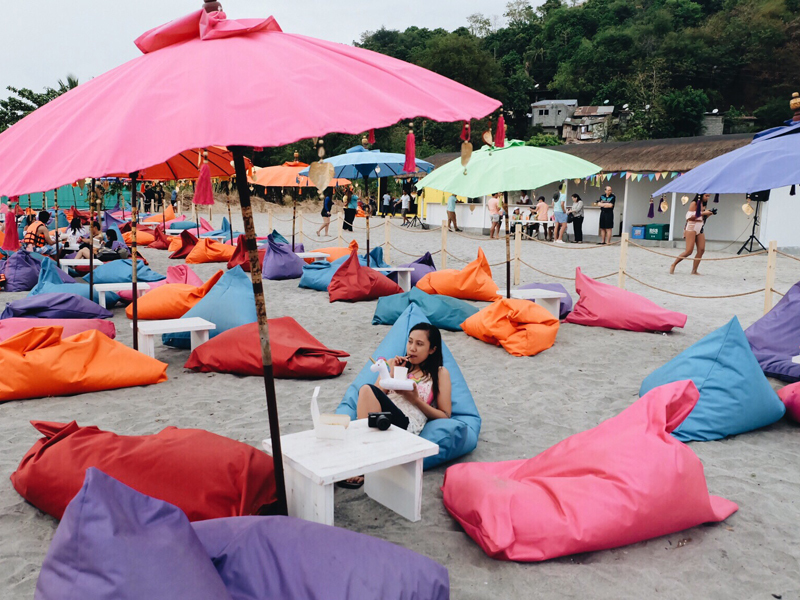 Onshore, there’s an exclusive Bali lounge with colorful umbrellas and comfy bean bags for you to stay in while you rest and eat. Somehow, I had a glimpse of what Bali feels like. :) Isn’t this very Instagrammable? Take your time capturing every corner to achieve a colorful feed! Hehe. Food and refreshments are available in the food trucks around the area. You can also bring food in the resort (but NOT the Bali lounge) from the outside, however, you have to pay for the corkage fee. Who wouldn’t love this watermelon shake on a unicorn?! :) How cool! Aside from the Bali lounge, there are also cabanas available for day use for an affordable rate. No overnight accommodations are being offered yet, but there are a lot of hotels in Subic to choose from for your accommodation. 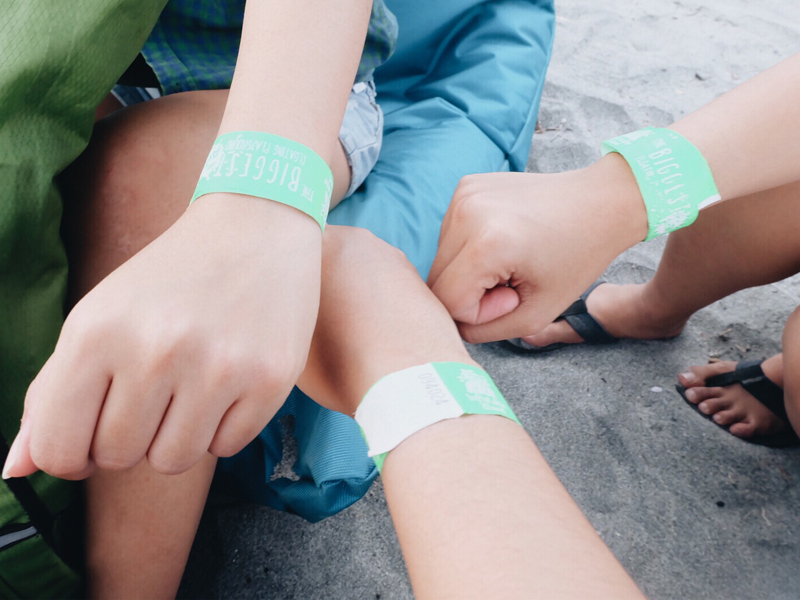 You can also ride a bus going to Iba, Zambales and ask the conductor to drop you off at Inflatable Island. Drivers/locals may not be familiar with Inflatable Island since it’s new. You can tell them to drop you off at Cali Beach / Halfmoon Resort / Samba Bluewater Resort instead. Inflatable Island is open from 8:00am until 6:00pm. I suggest that you should arrive 30 minutes before your schedule so you have enough time for orientation and life vest fitting. 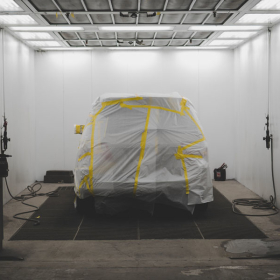 Tip: Make sure to reserve your slot online because walk-in rates are more expensive! 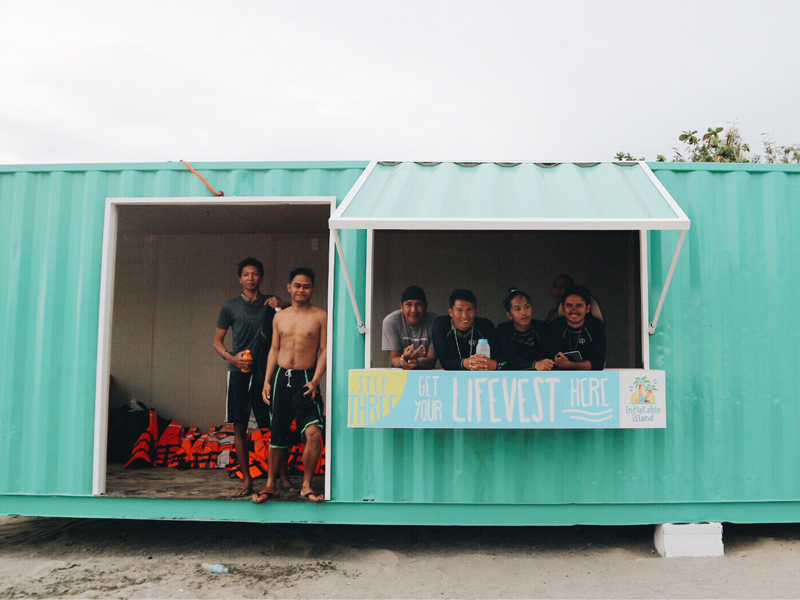 Another thing is, reservations are more prioritized than walk-ins because the island is only limited to 250 persons. Make sure that your life vests are properly secured. No life vest, no play. The Inflatable Island can be slippery so be more careful. We were able to get a hang of it as we go through the island. Some obstacles are very challenging, so if you think you can’t do it, just don’t. Safety first! You will fall into the water, believe me, and it might be difficult to get back on the island. Don’t panic because there are plenty of life guards to assist you. You can keep your belongings in the lockers that are available for rent. Cameras and phones are allowed in the island but make sure they’re waterproof (or inside a waterproof case), and selfie-sticks are at their shortest length (1ft). There is an available space for parking. 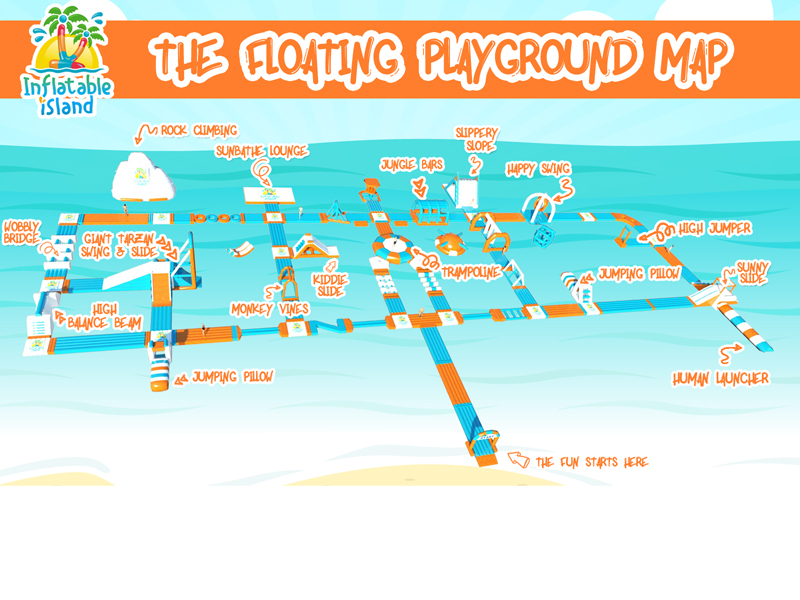 For bookings, simply send an email at play@theinflatableisland.com or visit their website at www.theinflatableisland.com. They are also open for photo shoots and team buildings with discounts for a big group! 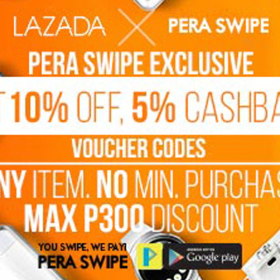 You may also follow them on Facebook for more details and updates. 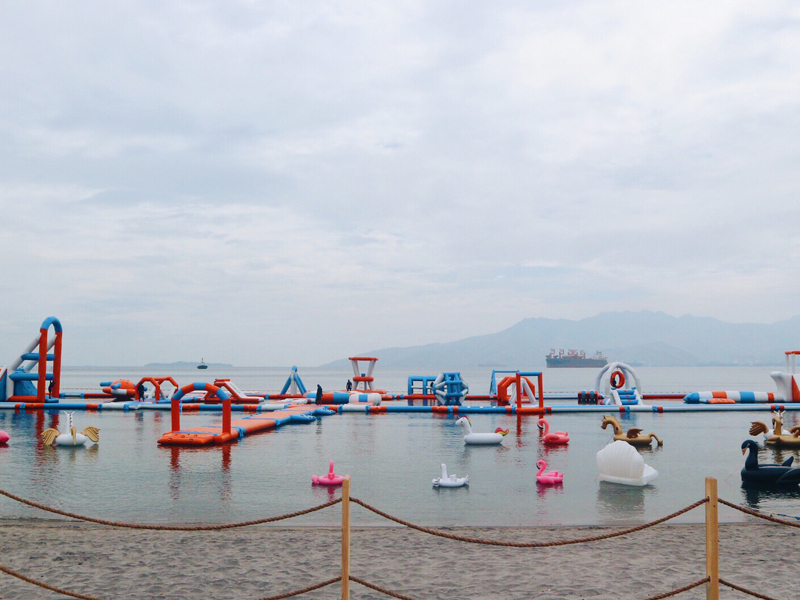 Are you excited for the biggest floating playground in Asia? What obstacle course are you most excited to try? 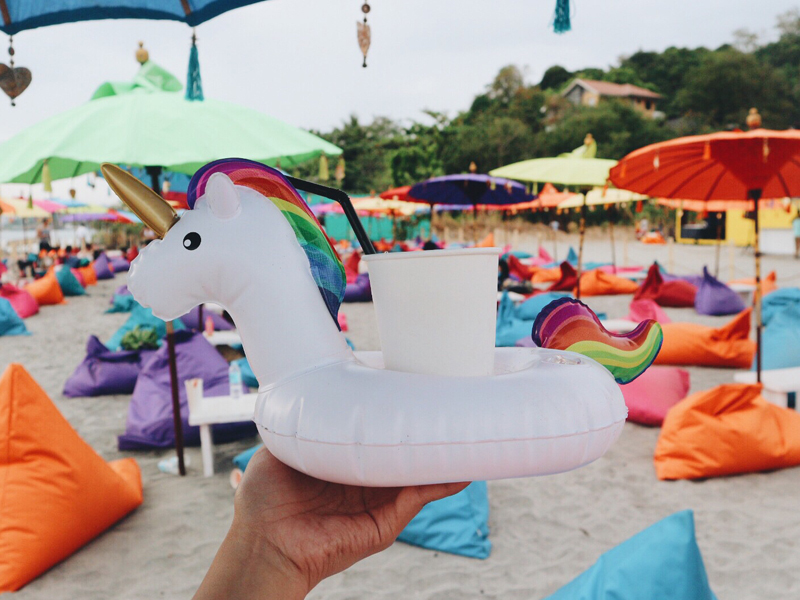 Can I take home the unicorn drink? Hahaha! And that Bali lounge is so Instagram worthy! You look like you really enjoyed the experience. By the way, does the prices above are the online price or the walk-in price? Actually yes, haha sila inuwi nila. Ako di nako nag-uwi, dagdag abubot lang sa bahay eh hahaha True, very instagrammable! Haha Online price yang nasa list ko. Mas mahal kapag walkin ka. Waaaaah ang ganda naman dito!!! huhubells! ang cute cute jan! gusto ko rin mapadpad sa lugar na yan ba! This looks so fuuuun I feel kinda bad because I missed this! HAHA. And I must commend the Bali-themed lounge! Talk about being able to accommodate a lot of visitors without looking crowded (and also, looking cute and colorful). Sana makapunta rin soon! Haha next time! :) And yes, ang ganda nga nung lounge. Nakita ko Bali photos ni Melissa, as in achieve na achieve ang Bali-inspired ng Inflatable Island! Oo nga pansin ko sa Bali post mo! 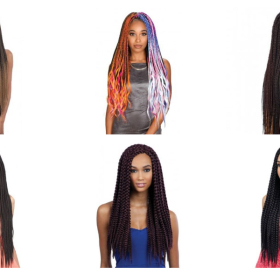 Achieve nila ang Bali-inspired look! Hehe goooo I’m sure maeenjoy mo! Super enjoyed this day kahit kakameet lang nating 3. haha! Thank you Mei for inviting us! :) Until next events! 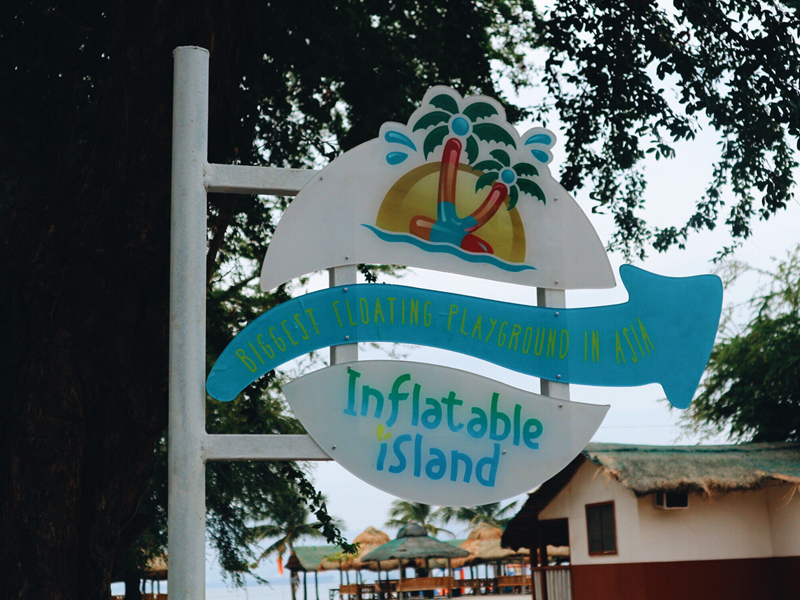 I’ve only been to Subic once and so I’ve not heard of this inflatable island before. It looks like a lot of fun. You’re totally right that young and young at heart are going to love it. I want to try too! Ang concern ko lang, kaya kaya ako nung inflatables?? CHAROT!! Hahaha! Haha I’m sure kahit di ka active, mapapa-“active” ka haha sobrang fun, you’d want to try all the obstacles!!! This looks so fun, especially now that summer is approaching and the heat is becoming unbearable! We really did enjoy Inflatable Island! 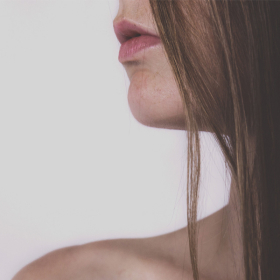 :) Have you already visited? Huhu ang saya!!!! Parang ang sarap tumalon talon tapos mapagod ka lang ganun haha! I’m up for the challenge!!! This place is now all over my social media accounts! I’m sure it’s going to be a big hit soon, I also felt relieved when you mentioned online booking. Cos I’m afraid it could be crowded soon, now that news about this place just got viral. I really hope to visit this place one day, but I still have a lot on my list and I’m not rich either. LOL! Let’s see then. Same with Da’s comment. Kainggit kayo, girls. And nafeatured pa sa tv. Yes, may friends na kaming ~famouzzz~. Hahaha! I’m trying to convince my family to go here this summer. It’ll probably be really crowded though, so we’ll see. This sounds like super fun! Look at all the flamingo floaties all around!Can’t believe this is the first time I’ve heard of this resort. I’ll definitely visit this with friends! Thank you for sharing. This is just newly opened, so maybe that’s why you just heard of it. 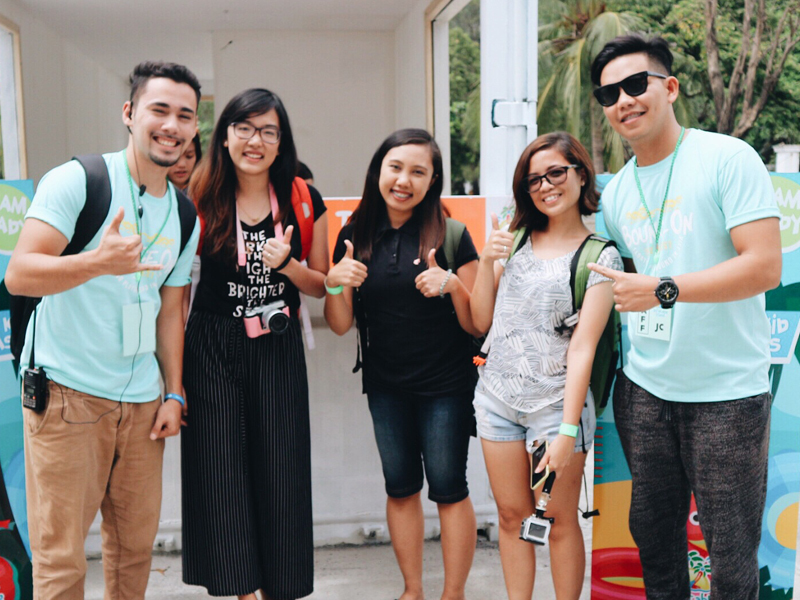 Hehe Have you already visited Inflatable Island? 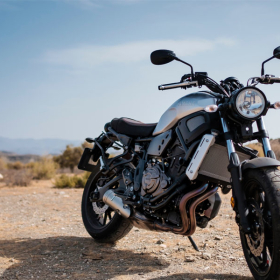 Looks suuuuuper fun!!! I enjoyed watching KMJS, kayo talaga yung bida dun eh! Hahaha. I can’t wait to bring my friends here. A lot of my friends want to go there. Pero I’ll wait muna na umonti ung tao. I’m sure fully booked na yan this summer. Hahaha. 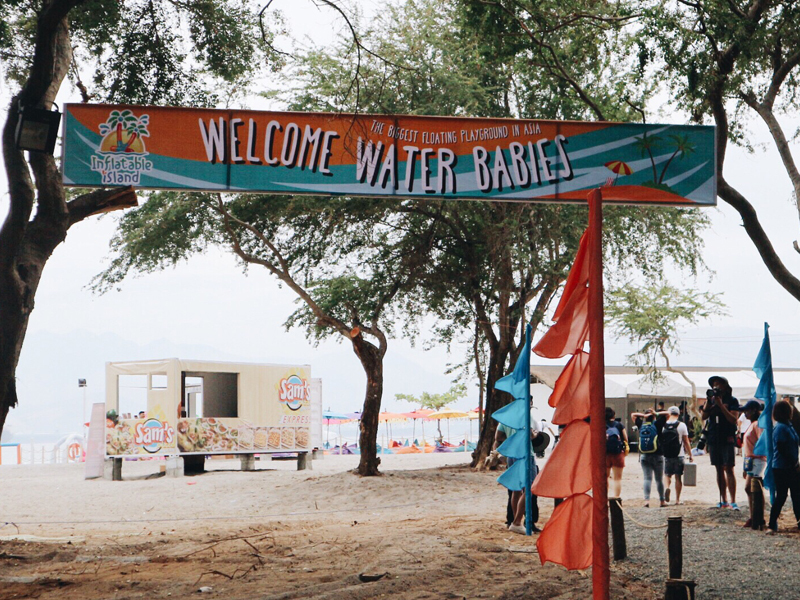 I spent my weekend in Nagsasa Cove in Zambales and got to see the Inflatable Island on our way back to Manila. To be honest, I want to jump off the car right away and experience the island myself. Too bad, I can’t extend the weekend. It is a good thing that you enjoyed the place. I hope I can visit the island before summer ends.